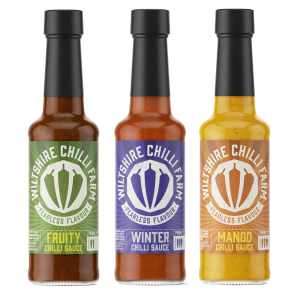 Our chilli sauces showcase our passion for big flavours with recipes crammed full of taste. 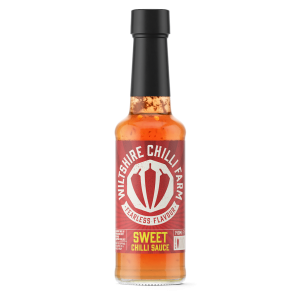 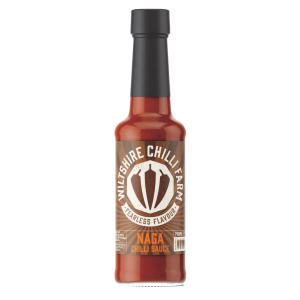 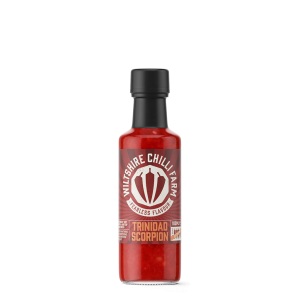 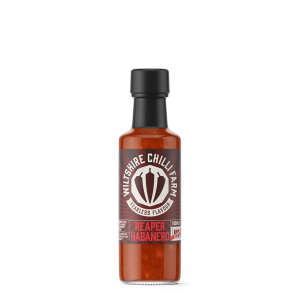 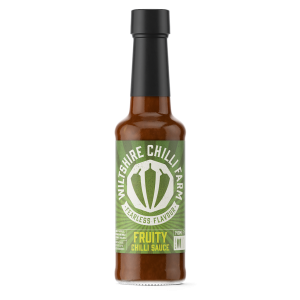 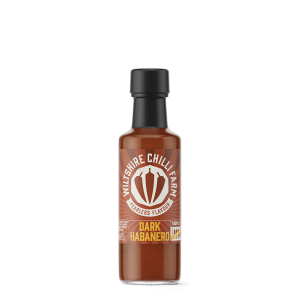 Each sauce shows off the potential of the mighty chilli to brighten up meals and make food truly great. 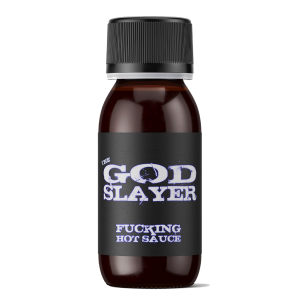 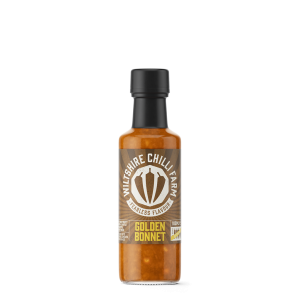 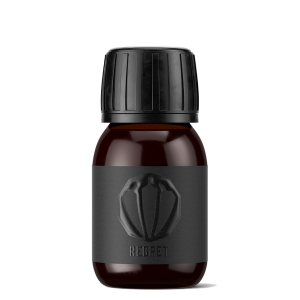 We realise people aren’t after a challenge every time they eat, so our range starts at a really interesting ‘mild’ and makes it as far as ‘everyday’ hot… There’s enough choice to keep everyone happy, from the midly curious to the serious chilliheads.